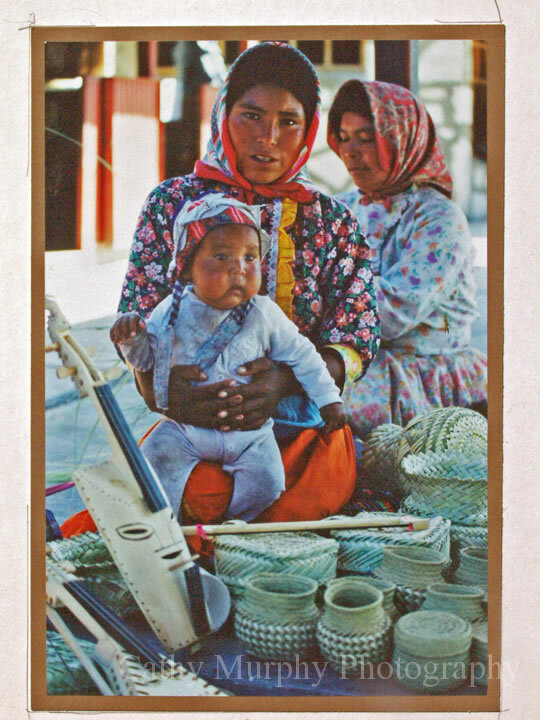 Many of the photographs in this section were taken of Mexico’s most unchanged people-the Tarahumara of Copper Canyon. 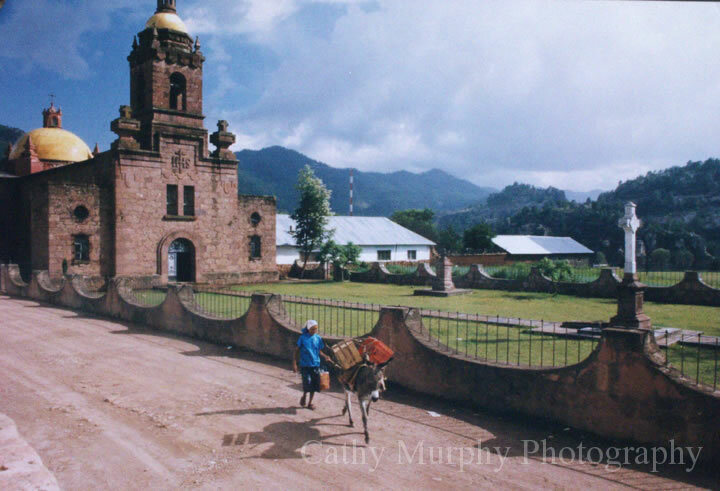 Over the past 12 years, Cathy has made 15 trips to this beautiful region as an educational guide and photographer for Geronimo Educational Travel Studies. 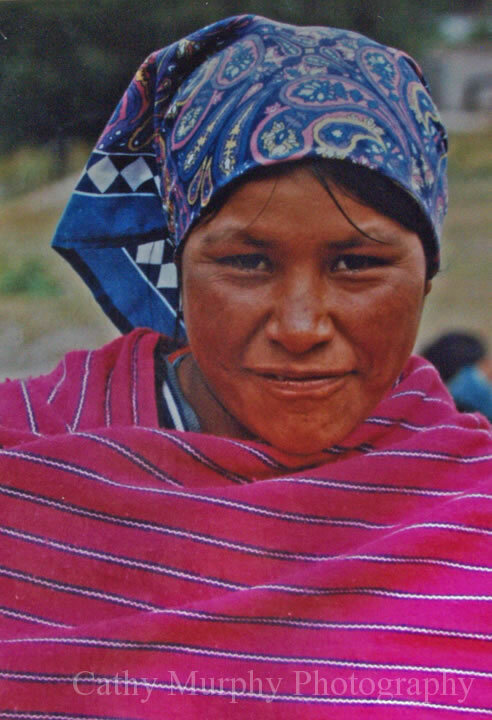 When the Spanish arrived in the fertile river valleys of Northern Mexico, the Tarahumara fled into canyons to avoid being forced to work in the mines and missions, often as virtual slaves. 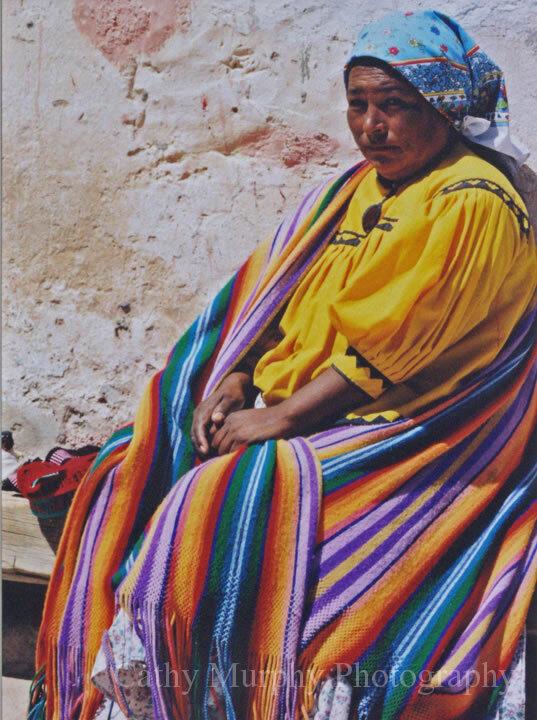 The Tarahumara continued to live within these steep, spectacular canyons and have become known for both their vertical farming and great running skills. 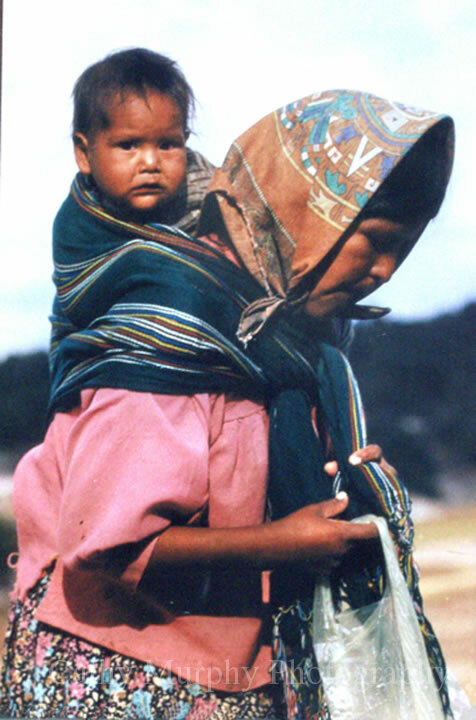 The Tarahumara subside primarily on a diet of corn, beans and squash and often face great hardships from drought. 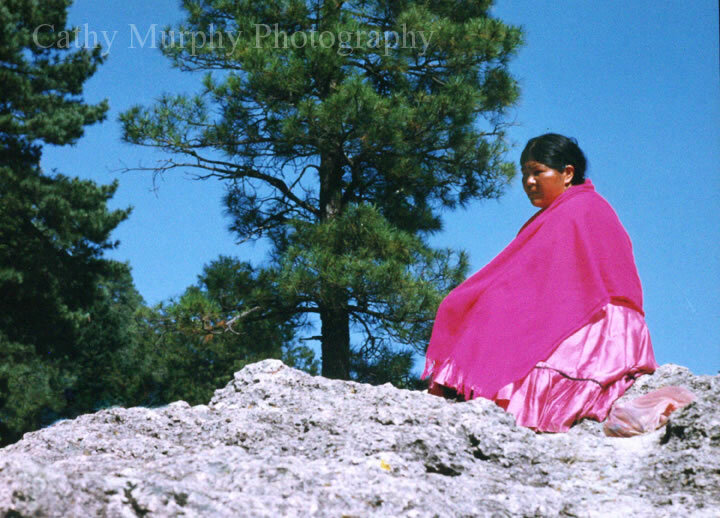 On her many trips to Copper Canyon, Cathy brought back hundreds of photographs that she gave to the Tarahumara. 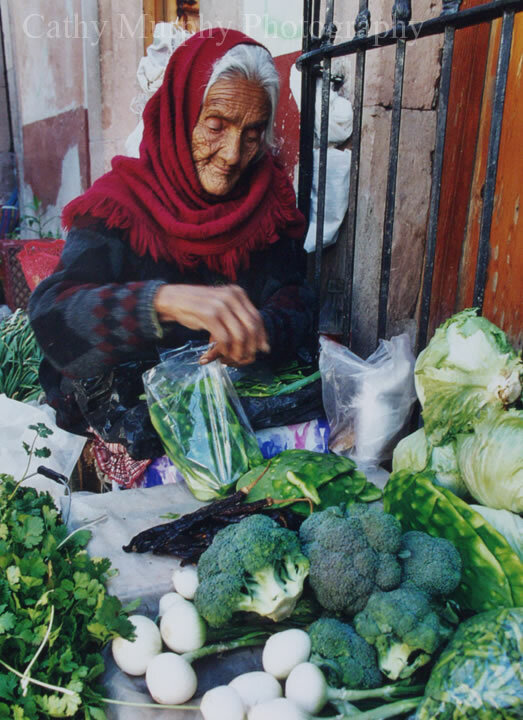 She developed a bond with these normally shy people and they now ask her to photograph their babies on her return visits. 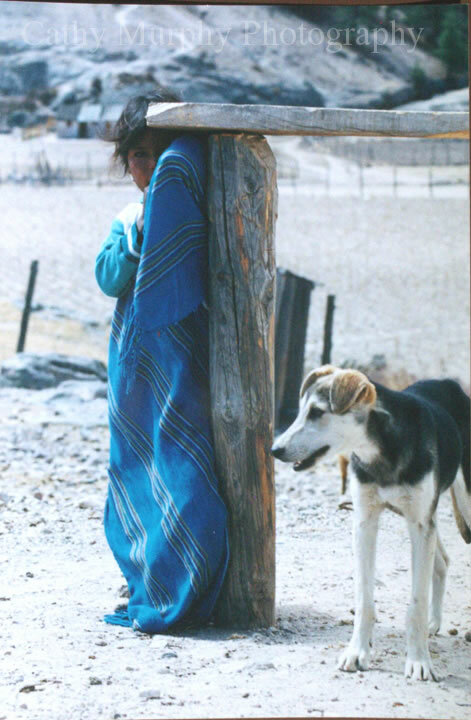 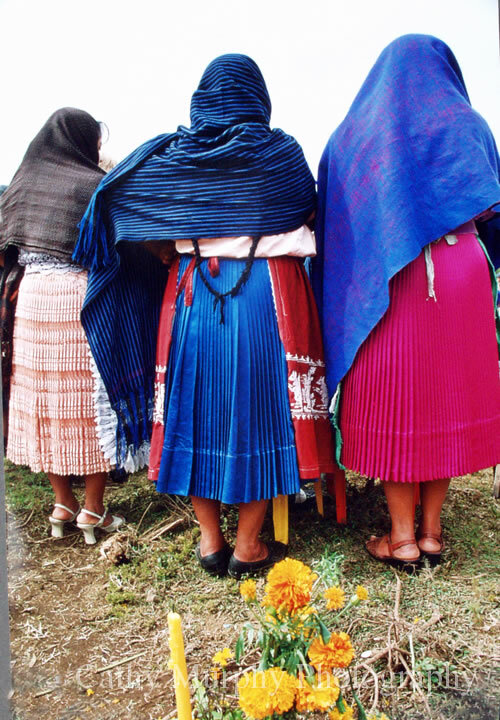 Cathy’s photo documentary of the Tarahumara people entitled “Living on the Edge,” was exhibited at Cochise College, in Douglas and five of Cathy’s photographs of Tarahumara women are in the permanent collection of the International Institute of Women in Mexico City. 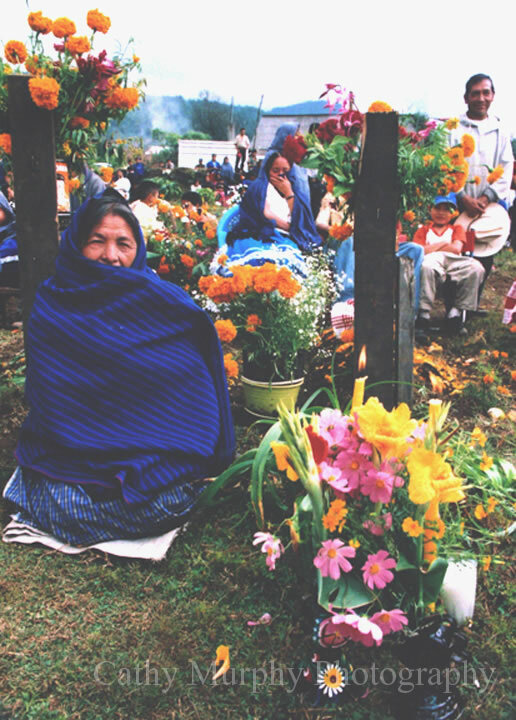 In 2003, Cathy was privileged to photograph another group of indigenous people of Mexico, the Purechepa, during the Dia de los Muertos (Day of the Dead). 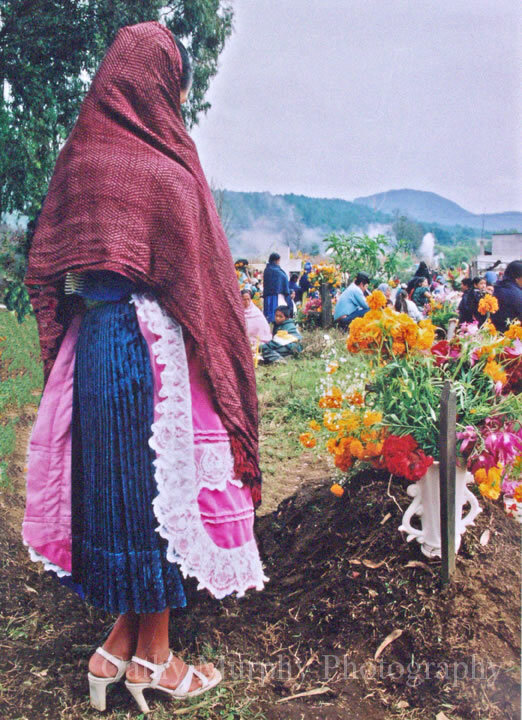 She knelt with them as they decorated the graves of loved ones and they shared their food and offerings for the dead with her. 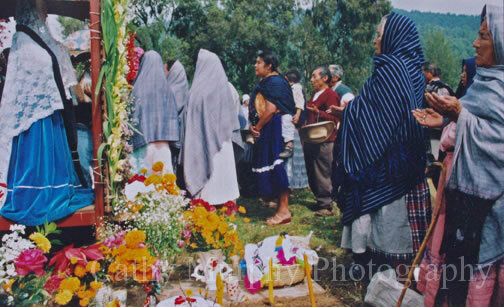 The ceremonies took place in a small village cemetery in the State of Michoacán, Mexico. 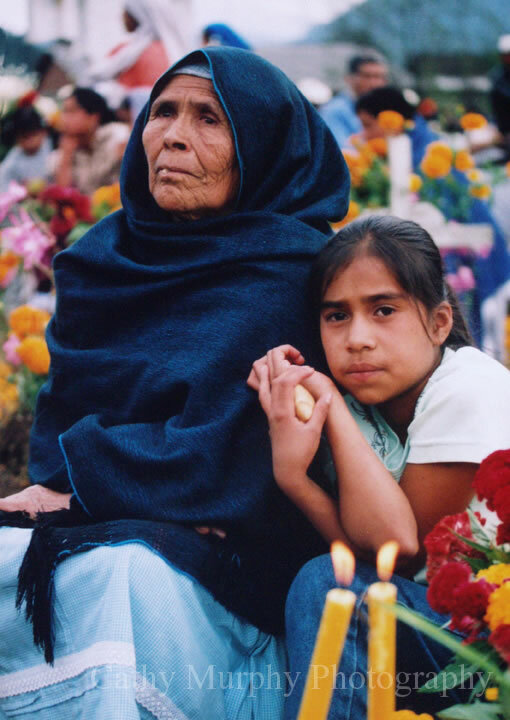 This emotional day remains one of Cathy’s most meaningful assignments.